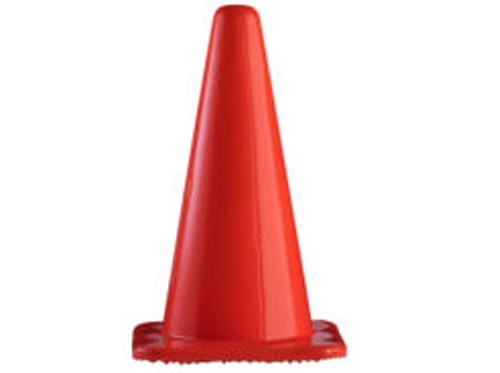 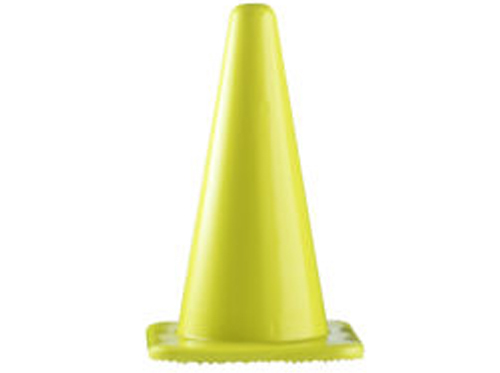 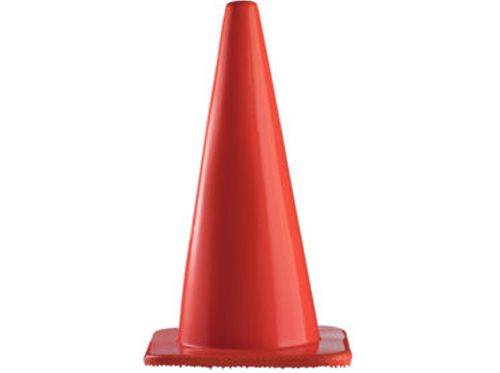 Soft cones are a great improvement beyond solid cones in terms of toughness, flexibility, lifespan and appearance. 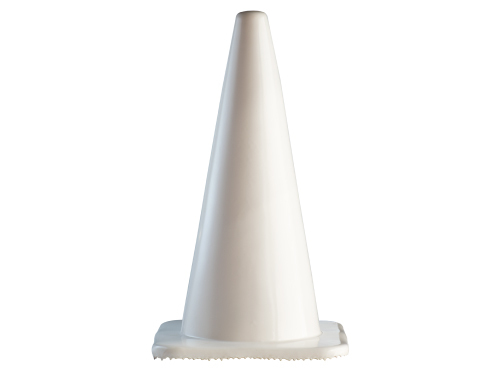 A soft cone is manufactured using our refined flow moulding process. 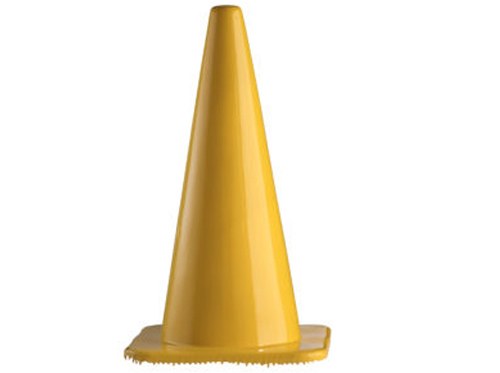 We make our soft cones using two layers: a white layer and coloured top coat. 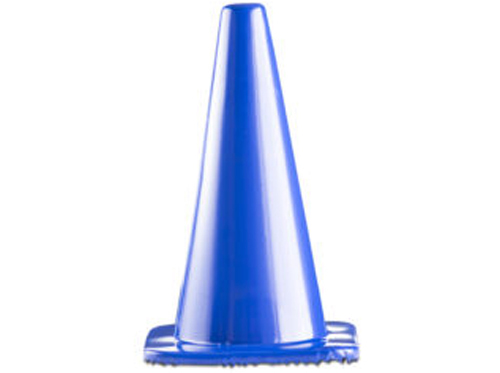 The white undercoat gives the cone its brilliant and lasting luminescence. 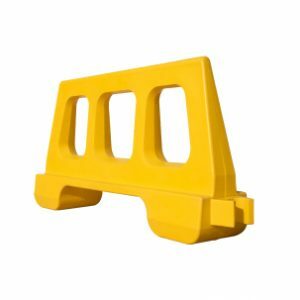 The white undercoat also assists with heat dissipation and toughness. 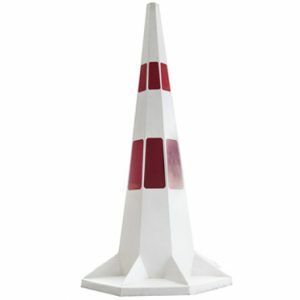 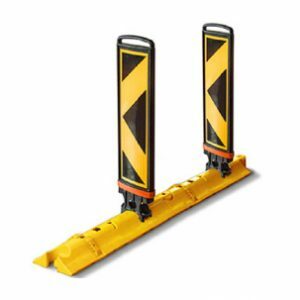 Our cones are supplied with square bases but hexagonal bases are available upon request. 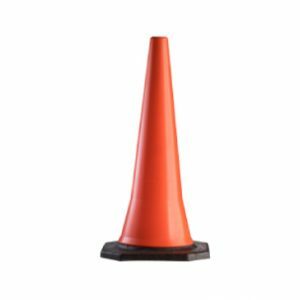 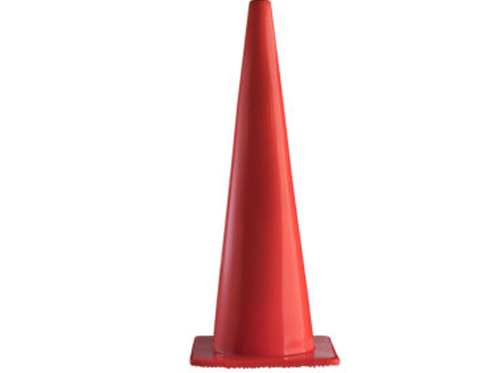 Having employed these cones throughout Africa on some of the hottest roads, we can confirm their ability to last. 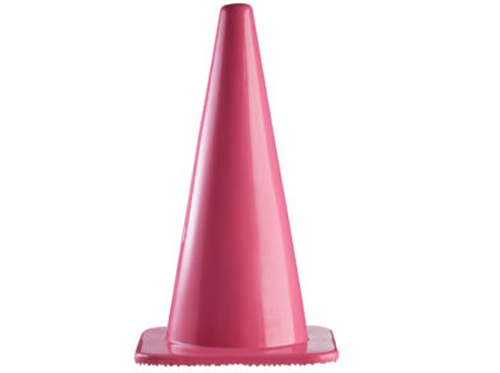 A soft cone will always return to its original shape even after being completely crumpled.